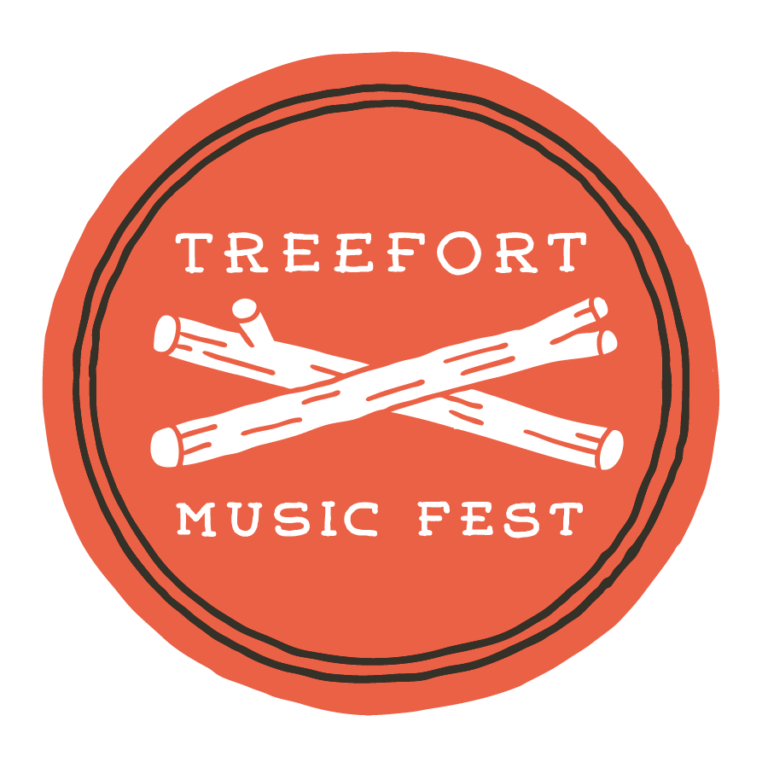 Treefortmusicfest is committed to ensuring your safety. If you have experienced or witnessed an incident of sexual misconduct (or something inappropriate), please report it here so that we can get it resolved quickly and keep you and others safe. Thank you so much. Access to the information you need in order to define and report sexual misconduct, get help, and thrive. If you have experienced or witnessed an incident of sexual misconduct (or something inappropriate), please report it here.